With the improvement of living material levels, people are paying more and more attention to enjoying life. More and more girls and even boys like to use cosmetics to make themselves more beautiful. For example, lipstick, eyebrow pencil, foundation, mink lashes are all people who love beauty must have. And cosmetics are fast-moving products. There are a lot of people who don’t have enough money and want to start own business. 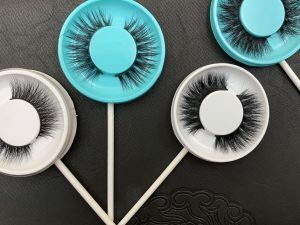 They will choose to start own lashes business, because compared with other industries, the lash business needs low cost,but it has high profit. 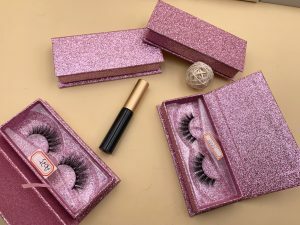 When you decide to start mink lashes wholesale , the most important thing you need to do first is to find a reliable mink eyelash vendor who can not only provide you with quality mink lashes, but also maintain long-term stable cooperation with you. A reliable mink lash vendor is like a water-to-fish for mink lashes retailers, which provide life and food for fish. Mink lashes come in many styles, for example, we currently have more than 100 styles and are constantly innovating. The effect of each type of eyelashes is different, and the price is different. You need to clearly understand the preferences and consumption levels of your target customers, so that your business will not fall into the predicament of low sales. 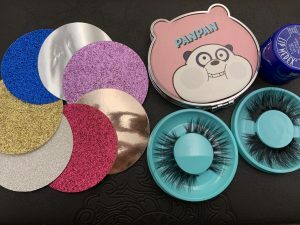 No matter what industry’s market, every moment is changing.Especially in the fast-moving goods industry like mink lashes, the market changes very fast, and new styles will appear soon. If you can’t keep up the speed of the update with the market timely,you will be out of date.